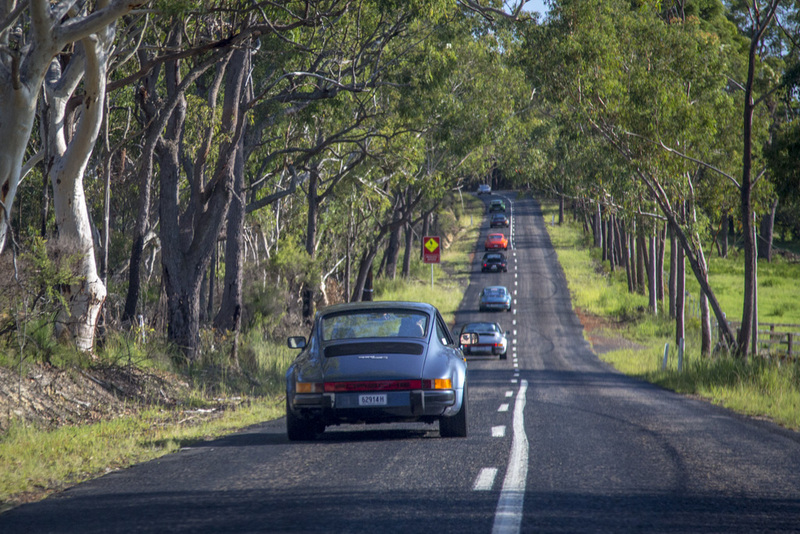 Come and bring out your classic Porsche for another mid-week run to enjoy some great driving roads without the weekend traffic. This time we are starting from the Bunnings Carpark at the Crossroads near the M5/M7 interchange. We will head south for about 14km on the M5 motorway to give our cars an initial high-speed blast before turning off at Narellan Rd and bypass Campbelltown en route to Appin Rd. 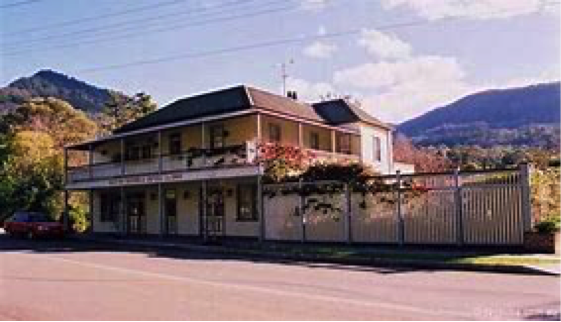 This will take us out of suburbia and through the town of Appin and down over the scenic Cataract River and up through the rock walls of the delightfully twisty Broughton Pass. Then onto the Wilton Rd to turn off to Mt Keira Lookout for a quick stop for coffee and enjoy the spectacular views over Wollongong and the south coast. From here it’s a quick 10-15min run down a fabulous winding road, which feels as if it was designed for our nimble 911s, to the old coal-mining village of Mount Kembla for a pleasant pub lunch at Mount Kembla Hotel. 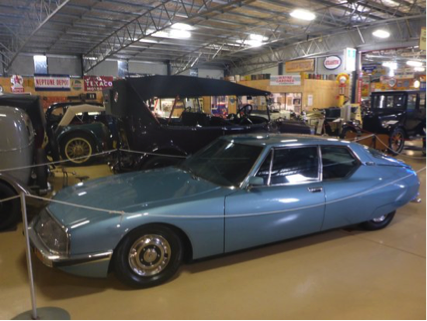 After a pleasant lunch, we can venture further south for another 10kms to the Australian Motorlife Museum at Dapto. Here we can amble through some classic collectibles before heading back home whichever direction that may be. I would recommend retracing our steps back up Mt Kembla to the Wilton Rd and re-join the M5 at either Wilton or Campbelltown or come back to Chez Marosszeky at Glen Alpine for a coffee before heading into the afternoon traffic. So let’s meet at Bunnings, Crossroads (as defined by this Google Map reference) at9.30am for a 10.00am getaway to avoid the morning peak hour traffic.